How to manage an Anger Attack? 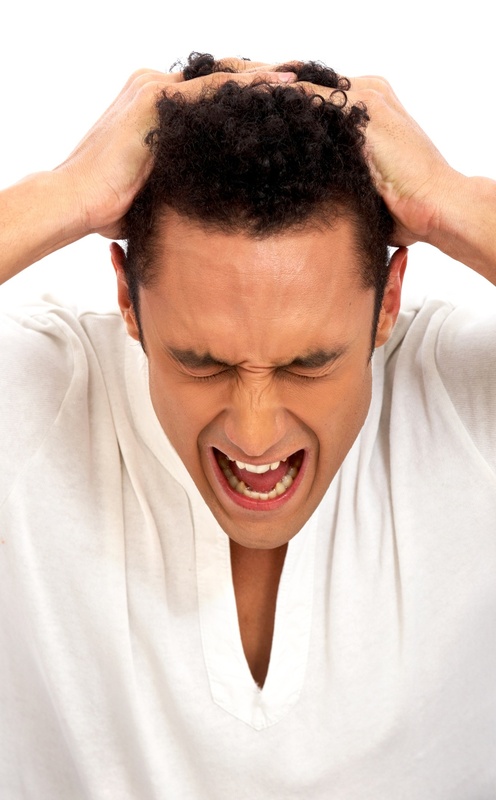 Very often, people express their anger by “venting” so releasing their boil of unhappy emotions by verbally exploding. The explosion makes the angry person feel good temporarily by decreasing the pressure inside and making the angry person feel a sense of power and intimidation over others. Many times, the angry person explodes towards a loved one, causing negative conflict within the relationship. Though the one venting the anger may feel a little better, on the receiving end of the tantrum, the loved ones end up feeling like targets. Small children especially feel afraid and wish they could get safely away. If you grew up in a household where anger was vented at or around you, you experienced something like panic attacks with each sign of an angry outburst. Every time your parent got upset, your body responded with tension, preparing to withstand the emotional abuse. There was nothing you could do without upsetting your attacker even more, so you learned to just be still and hope that it was over soon. Did that affect the way you respond to angry “venting” now?? Of course! It became your natural response, to accept anger explosions in silence rather than standing up for yourself, or walking away. Healthy relationships are those in which all emotions are expressed, even anger, but anger should not be expressed in a way that is damaging to the other partner. Anger, like pain, is our way of knowing something is wrong, that a need has not been met, or that we have been hurt. The cause of the anger needs attention, needs to be resolved, so that both the angry person and the target can move forward. But the anger expression does not need to be hurtful or cause more problems. So, now that you are an adult and don’t have to be submissive to an angry parent, how do you respond to being the target of an anger attack? Showing consistently that you separate the person from the verbal abuse helps the angry person to realize that attacking it is not the way to be heard. Of course, you need to deliver on your promise, and dedicate some time to deep conversation about the reasons for the angry reaction. It is best if you can continue educating yourself about anger attacks.